Our Church is at the centre of low fell's community and our vision is for our buildings to provide space and opportunities for all to come together. Rooms are available to hire between: 9:00am and 10:00pm. They can be hired by the hour and the church building can be hired in sessions. Our rooms can cater for a wide variety of functions from business meetings and events to kid's parties and fitness classes. The home of our Choir and Sunday school since 1882. What routes will your group lay? The hall also has a fully fitted kitchen adjacent to it. Our Main Hall also has this facility and our Lower Hall is fitted with a coffee bar. Originally constructed for the Scouts, the centre is now utilised by childminders, Rainbows, Brownies, Guides and Scouts. The Centre is easiest accessed from the Lowery's Lane Car Park Entrance. All buildings have outside ramp access and indoor chair lift access. 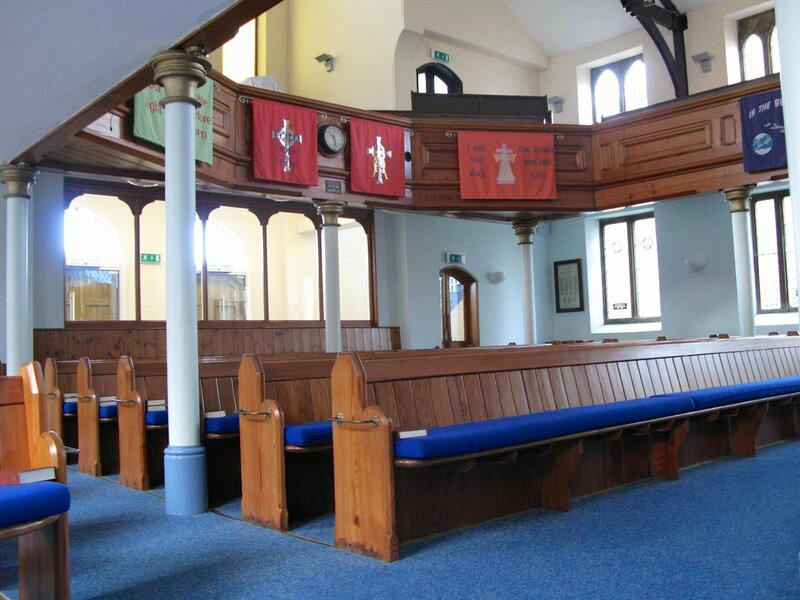 We have two additional smaller rooms alongside the Snooker Room, the Choir Vestry and South East Corner Room can be utilised for small meetings. All our small rooms are perfect for acting as a green room or dressing room space.